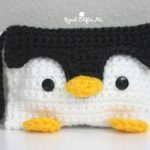 10 Free Crochet Penguin Patterns - love. life. yarn. I love penguins. They look like they are all dressed up! 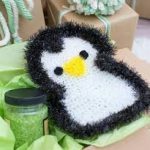 One thing I love about making penguins is that they don’t always have to be black and white – you can use your imagination and create them in any color you like and they are still adorable. 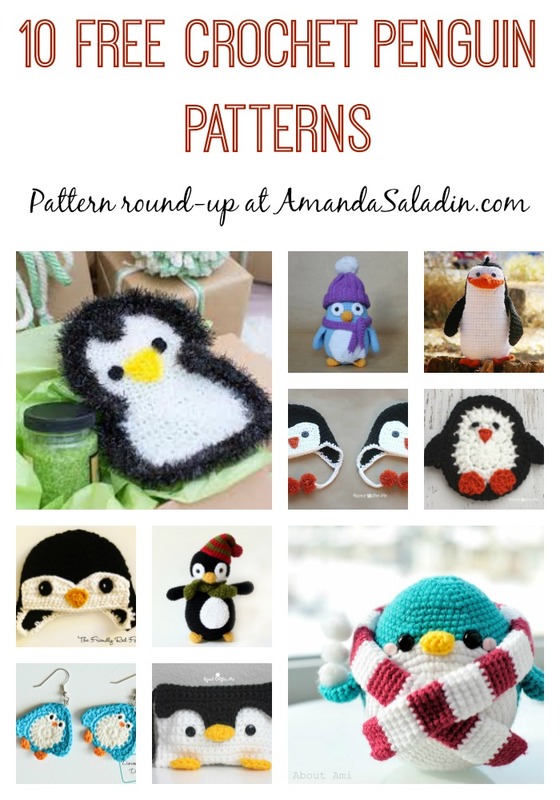 I have rounded up 10 free crochet penguin patterns that I think you will love. I love this idea! This would be such a quick project and make a great gift. You could store so many things in this cute little pouch – or even use it as a gift bag. 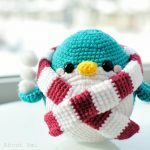 A cute stuffed penguin – and I love that she used teal for the body and added the scarf. 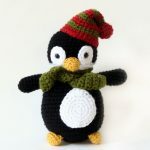 This stuffed penguin is all ready for winter with his hat and scarf! This is a unique idea! 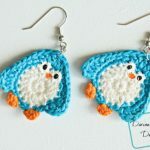 Take the penguin applique pattern, use smaller yarn – and you have earrings! 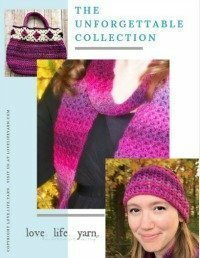 I love all the patterns at Repeat Crafter Me. 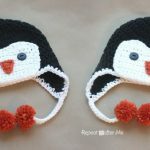 This penguin hat is no exception! Add a bow for a “penguinette”! 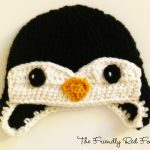 Another adorable penguin in a color other than black. 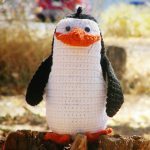 I think this colorful penguin would make a great small project. Modeled after one of the penguins from Madagascar, you can find several other penguins at this site. 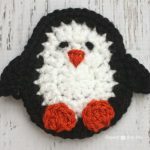 This penguin applique would look great on a holiday card, bag, as a coaster, or even on the tree!